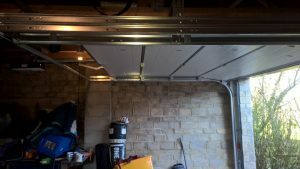 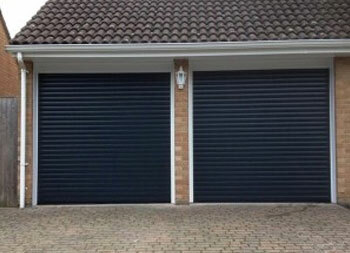 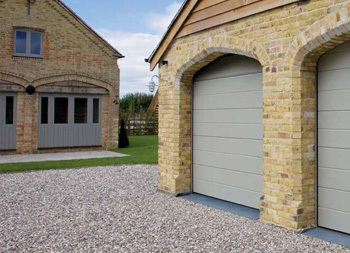 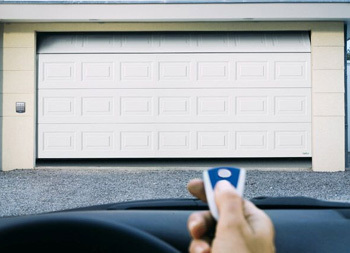 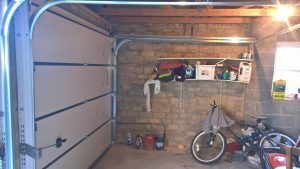 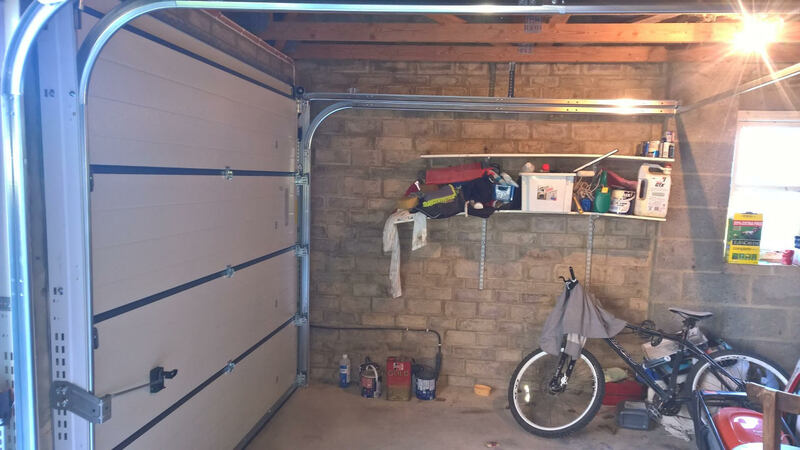 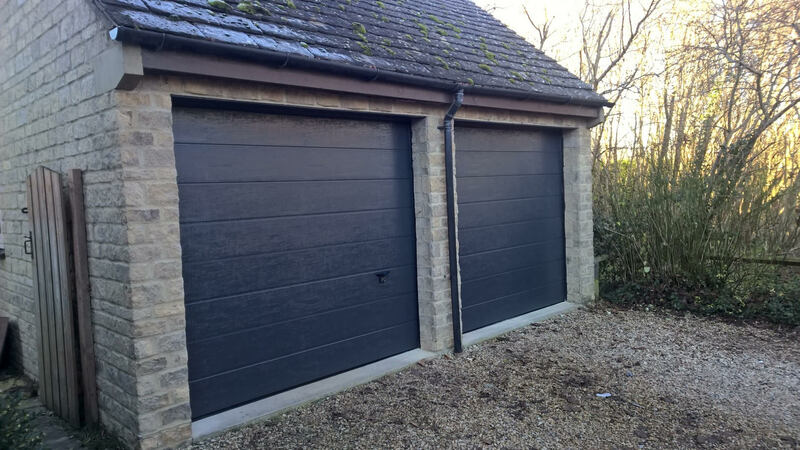 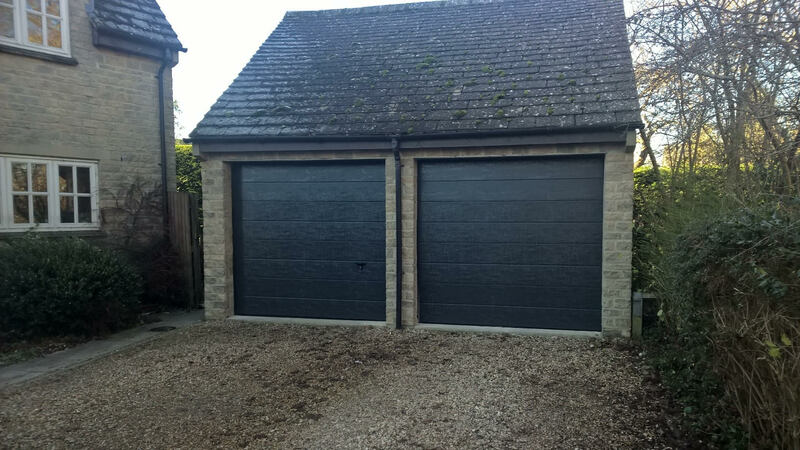 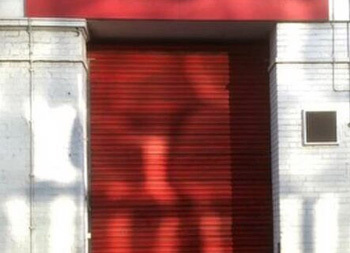 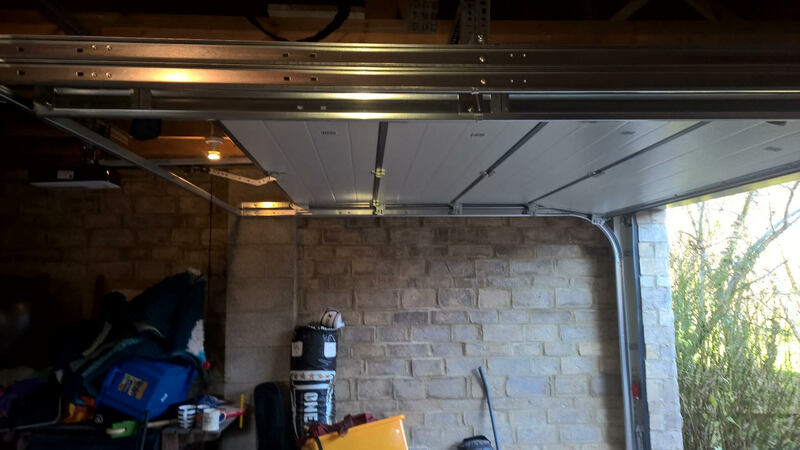 Our customer approached us after seeing us working on a neighbouring property and being impressed with the sectional garage doors we installed. 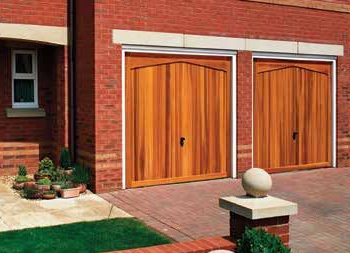 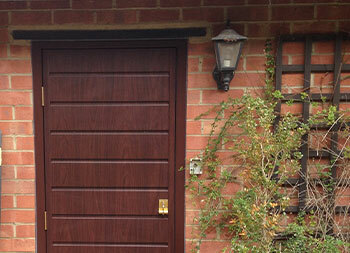 He chose a pair of Novoferm iso20 Large Rib in RAL 7016 with a Woodgrain finish. 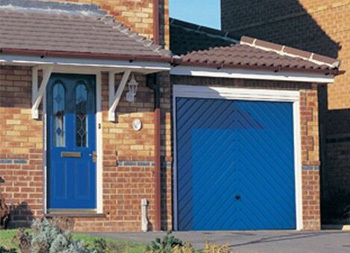 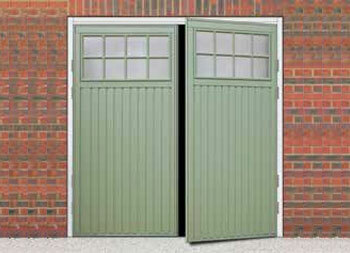 One door is automated with a Novomatic 423 motor, the other has a standard black handle for manual operation.